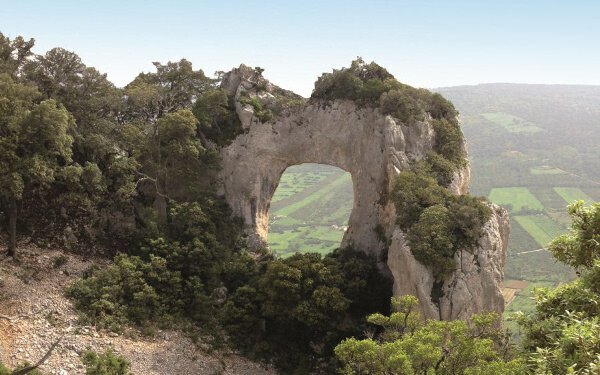 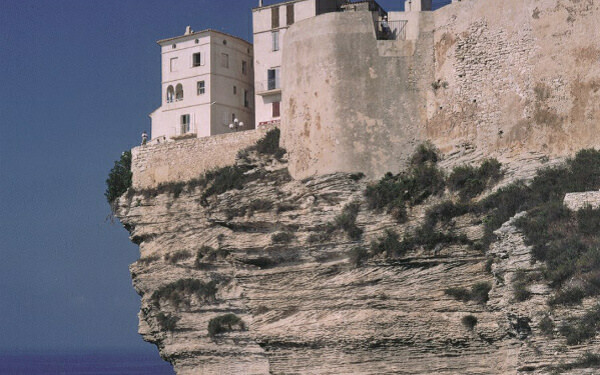 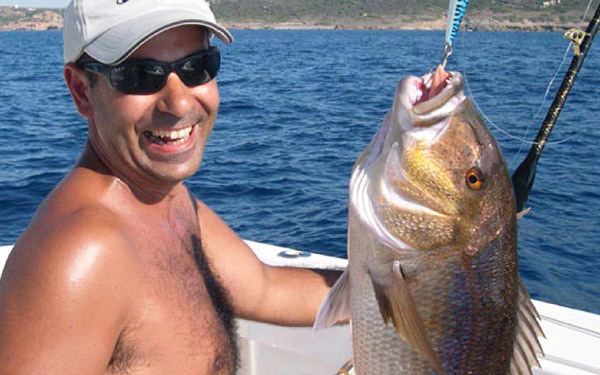 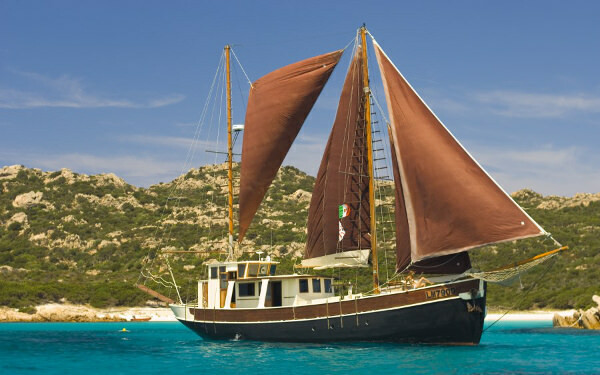 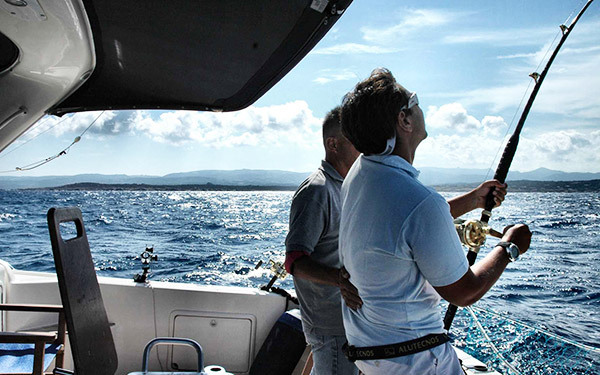 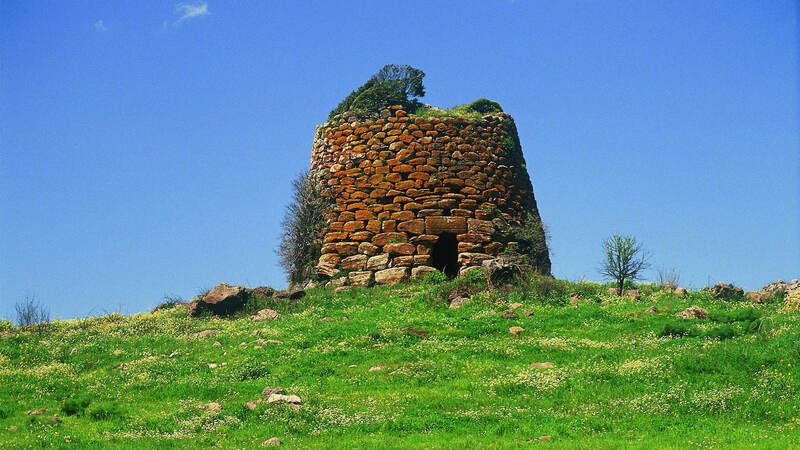 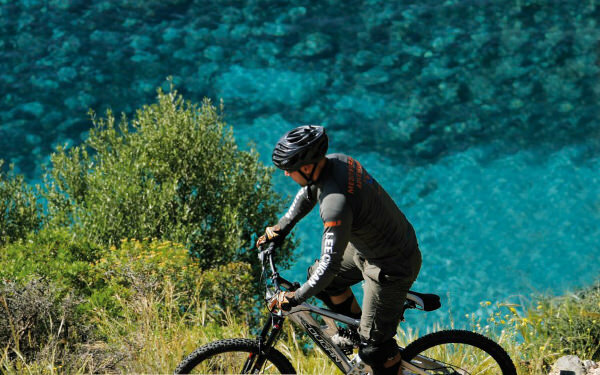 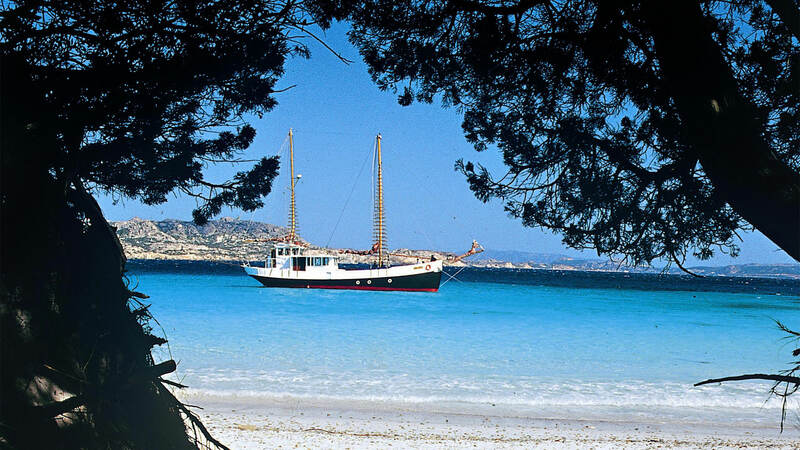 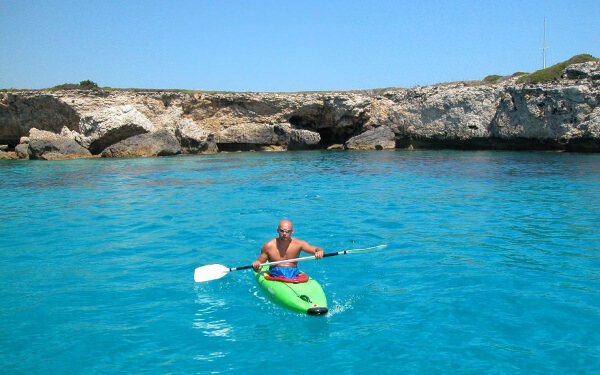 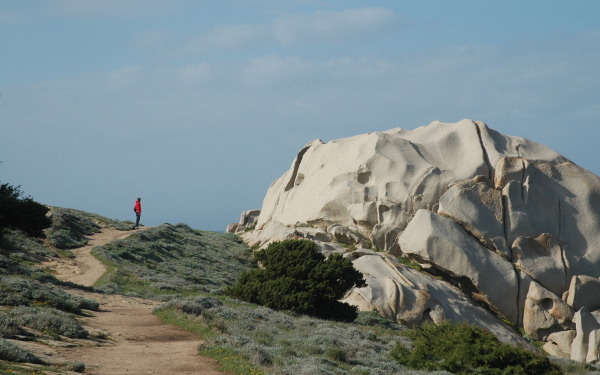 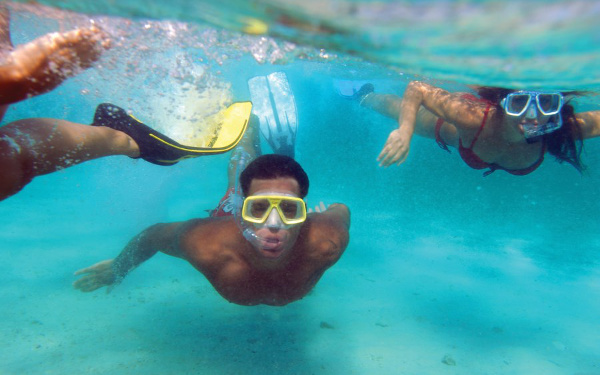 The Hotel Capo d’Orso is happy to offer a variety of excursions, both on land or sea, half and full day, to discover the marvellous region of Northern Sardinia, its archaeology and its traditions. 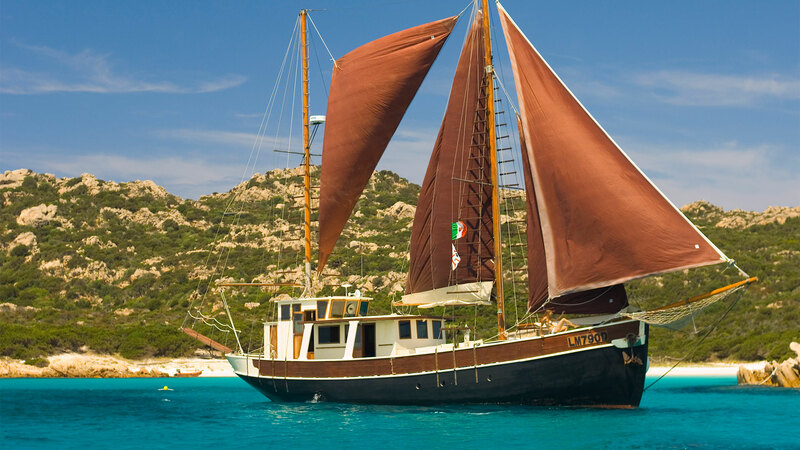 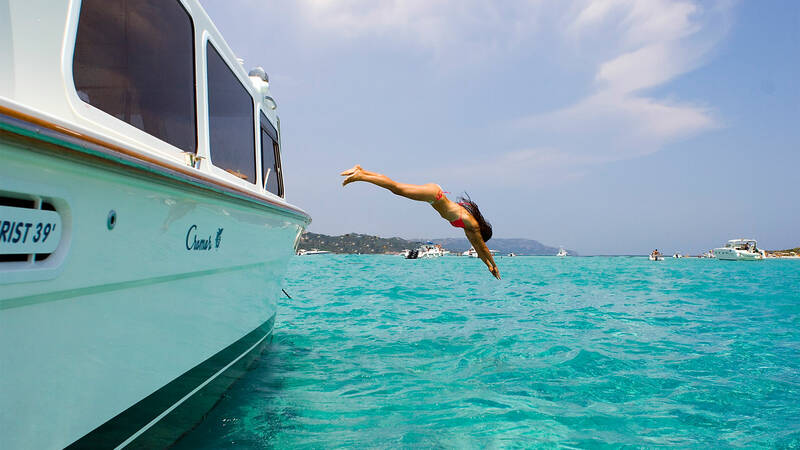 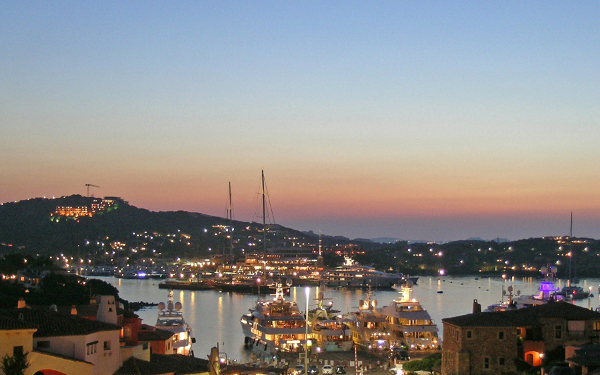 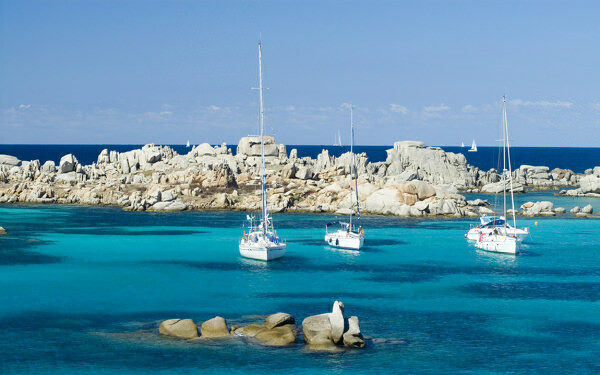 The hotel private marina is home to the Delphina fleet, with boats leaving each day for the islands of the Archipelago, the Costa Smeralda and Corsica. 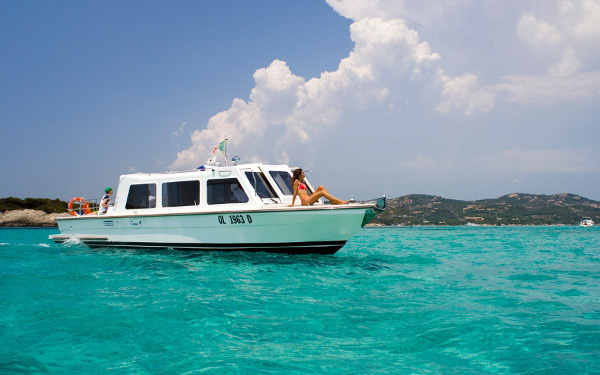 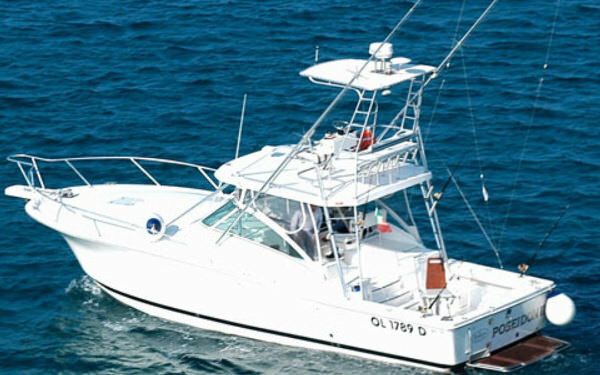 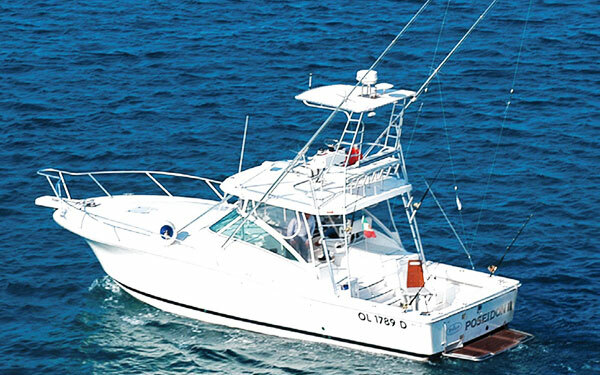 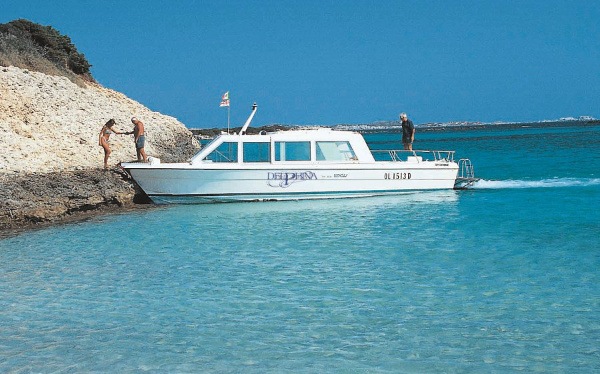 Delphina is happy to make available to its guests a prestigious fleet of pleasure craft near the hotel’s pier.